One of the new and improved features in AdobeR PhotoshopR CS is the editable type on a path feature which is an easy method of placing horizontal or vertical text on a path. The text remains editable throughout the process, allowing for unlimited editing until the final step. This feature is great for tasks such as adding company names to logo images. In the tutorial below, we will add a company name to an elliptical path. Step 1. Draw the work path. 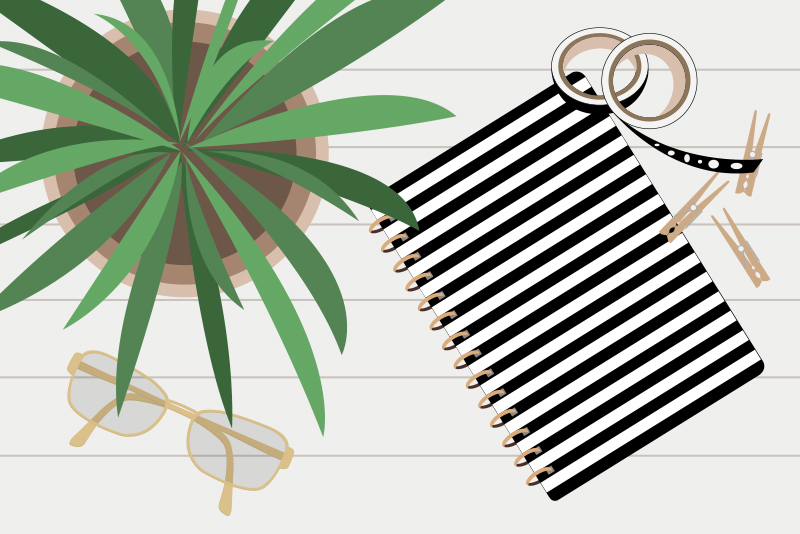 If you haven't a logo image to work with, you can start a new blank image (File > New) that is 400 pixels wide, 300 pixels high and has a white background. The "work path" is the name Photoshop gives to the path that you want your text to follow. Although it is visible while you are working, the work path becomes invisible when you are finished which leaves only the text showing. You can draw this work path with one of the shape tools, the Line tool or one of the Pen tools. In this tutorial, we will use the Ellipse Shape Tool to draw an elliptical path. Click on the Ellipse Tool icon in the Toolbox and then click on the Paths button in the Options bar. Now click and drag to draw an ellipse shape on your image area. This is your work path and you can place text anywhere along the ellipse. If you are using a logo image, you might want to place the ellipse on top of and slightly above the logo image so that your company name will curve over the top of the logo image. Step 2. Add the text. Now you are ready to add the company name. 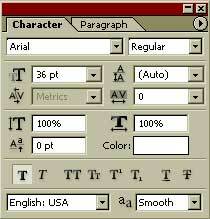 Click on the Horizontal Type Tool icon in the Toolbox and set the font face, style and size in the Options bar. You can set further characteristics for your type in the Character Palette (Window > Character). Also in the Options bar you will want to set the anti-aliasing to Smooth, the text alignment to Center Text and the text color of your choice. Now place your mouse pointer over the center of the top edge of the elliptical work path and the pointer will change to the I-Beam. Click once and you are ready to type. As you type, the text will be automatically centered on the path. Because the text remains editable, you can make any changes as needed. When you are pleased with the results, click on the Commit check mark on the Options bar to commit the editable text. To view the text without the work path visible, click on the Background layer in the Layers Palette.